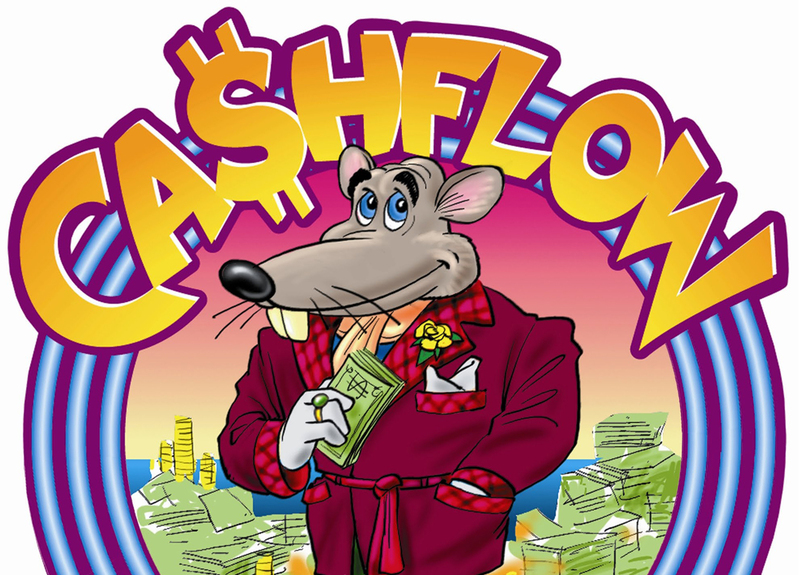 Learn, network, and enjoy yourself with other investors at CashFlow 101 Night! Come Early and network. Networking starts at 6:30PM. If you haven't been to a game night before, don't worry because the players are nice, everyone has a good time, and everyone is more than willing to help you understand the game. But for those of you who have been joining us month after month, we have a special treat for you! This Wednesday we will be opening up one table for Cash Flow 202! The object is to get out of the rat race, see how much fun it can be! Like Kiyosaki says, “The more you play the game the richer you become. What is a PHP Credit?